Small offices can now have the newest technology VoIP phone service. Save money over traditional phone service with Voice over IP. Great for small offices who need all phone lines to show one caller ID out. 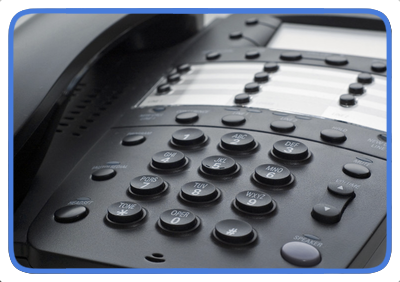 VoIP Phone Services for the small office. * View our policies for restrictions. Equipment is not included. $45 setup fee added to first invoice.